The big events in your life require their fair share of prep-work. As such, having a treatment done, particularly of the more intensive kind, like Fraxel resurfacing, medium or VI peels, medical facials, and dermal fillers, is no exception. And while noninvasive treatments aren’t as monumental as, say, your run in the New York Marathon or the launch of your new company, the days before any rejuvenating aesthetic treatment (even so mild as microdermabrasion) require your utmost attention and preparation, just as well. We spoke with Julie Russak, MD and Dr. Amanda Doyle of Russak Dermatology Clinic in New York City to make sure you get the most of your treatments. Optimal preparation for treatment isn’t limited to external measures, especially when it comes to injectables and other treatments that have a tendency to cause bruising. According to Dr. Russak, “It is actually very important to avoid certain foods and supplements a few days before and after treatment, like fish oil and red wine, which are blood thinners.” She says this because blood thinners increase chances of bruising and slow down the healing process. In fact, alcohol in general has been shown in studies to be a blood thinner, with red wine causing the most negative effects on coagulation. So it’s best not to consume any alcohol, particularly red wine, several days before intensive treatments. But when it comes to facials and peels, there are no food alerts. 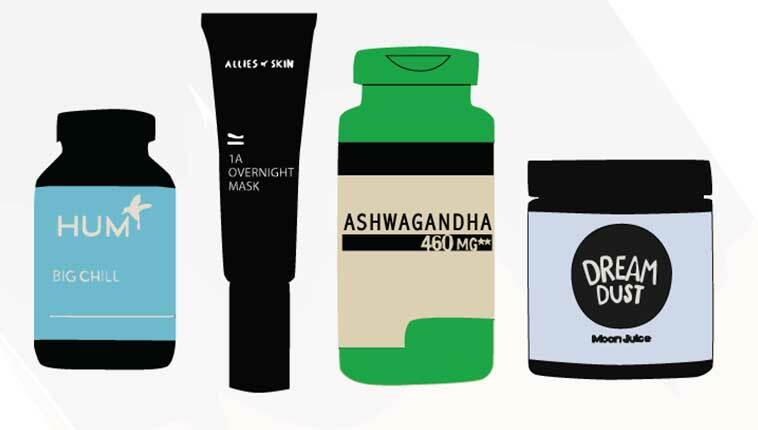 So, beyond a basic facial or peel it’s best to be cautious and speak with your doctor or esthetician about your routine diet, supplements, and prescriptions to know what you should avoid that might interfere with your treatment. Most treatments require small changes in your normal routine, so giving yourself ample prep-time is ideal. Dr. Russak recommends, “Normally, 4 days prior to treatment is plenty of time to prep.” To ensure you’re able to make the necessary adjustments, book your appointment at least a week out, and be sure to ask your doctor or aesthetician about the preparation needed for your specific treatment well in advance. Certain treatments, like lasers or fillers, can cause minor discomfort, and taking an over-the-counter pain reliever prior to treatment can be very helpful. “Tylenol before a treatment is always a good pain reliever and anti-inflammatory,” Dr. Russak says. But the pros don’t put the responsibility of pain management in your hands alone. “Depending on the treatment, there are many options we offer to provide the highest level of comfort, such as numbing cream and ice packs.” Taking an Advil or Tylenol may give you confidence you need to endure the pain, but be assured that the experts will do their best to maximize your comfort. Sometimes, the at-home products that wield that best results are the ones with harsh ingredients that can cause more harm than good when applied before treatment. That is why it’s best to set them aside in the days leading up to your appointment. Do not use Retinoids and stronger HA (hydroxy acids) 3 days prior to a facial. The reason is that Retinoids and HA work wonders but they can make your skin red and sensitive. Even some medical grade facials I combine with peels of varying strength, 30% Lactic, 2% Salicylic, or 20% Glycolic, for example. Peels have so many benefits: great for acne, sun damage, fine lines, and wrinkles. They make your skin softer, smoother, and give you a glow, but if a client’s skin is sensitive, I can’t provide these benefits. Originally published June 20, 2014. Image via Stocksy. Looking for body treatments? The perfectionist’s guide to body contouring is a must-read. Learn more about Dr. Julie Russak and Dr. Amanda Doyle. Read client reviews, book sessions, and get expert advice. Only the best cosmetic doctors, skincare gurus, nutritionists, fitness and wellness professionals make it into our book.